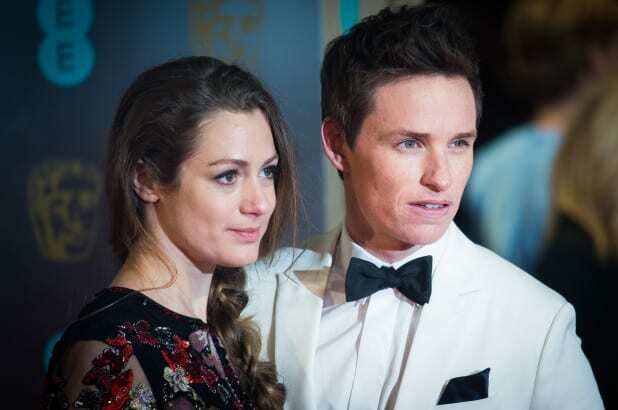 Eddie Redmayne once again is a happy father as he welcomes his second child, the actor welcomed a baby boy with wife Hannah Bagshawe. The parents have named their new born Luke Richard Bagshawe following his birth last Saturday. Hollywood actor Eddie announced he was expecting for the second time with Hannah in November last year – and the couple said they were “delighted” by the news. Their first baby Iris Mary Redmayne was born in June 2016 and Eddie has since revealed that he has been a “hands-on dad.” He opened up about becoming a father shortly after the birth of Iris, saying: “Well it’s only seven weeks in, but it’s amazing. It’s wonderful. Eddie said he was “getting prepped to go back into the trenches” during an interview last month ahead of the birth of his son. A few days after Luke’s birth Eddie paid tribute to Stephen Hawking, who died this week aged 76.